You have successfully registered for this event. Thank you for your interest in Food & Beverage Innovation Forum 2019 (FBIF2019). Your details will be duly sent to the organizer. You have successfully registered for News Letter. Thank you for your interest. Your details will be duly sent to the organizer. 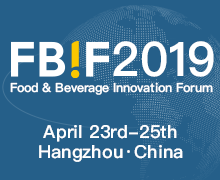 Food & Beverage Innovation Forum 2019 (FBIF2019) will be held at Hangzhou International Expo Center, China from 23rd-25th of April. 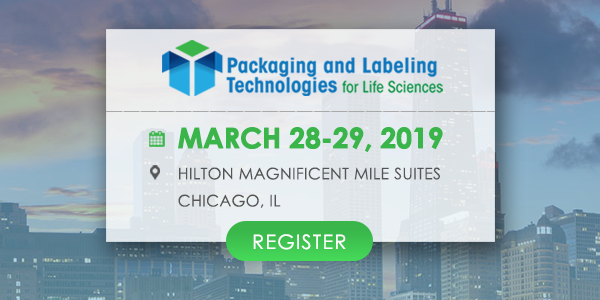 The three-day FBIF2019 consists of Plenary Session A and Plenary Session B (CEO Grand Meeting) on Day One, five sub-forums on Day Two and Day Three including Product Innovation A (Dairy Products and Beverage), Product Innovation B (Bottled Water Session, HPP Technology Session and Snacks), Marketing Innovation, Innopack and Food & Money, and two awards ceremonies for “Marking Awards” (an international food package design contest) and “Hello Foods Prize”. FBIF is one of the most influential F&B industry forums in the Asia-Pacific region. It is dedicated to collecting, analyzing and sharing the most representative business cases and the most innovative idea and technologies, in order to help decision-makers gain the insight into market trends and push the F&B industry forward. FBIF has been held five times since its founding in 2014. Previously, it has successfully attracted a great number of intermediate and senior executives from leading F&B companies such as Nestle, PepsiCo, Mondelez International, Yili Group and etc.